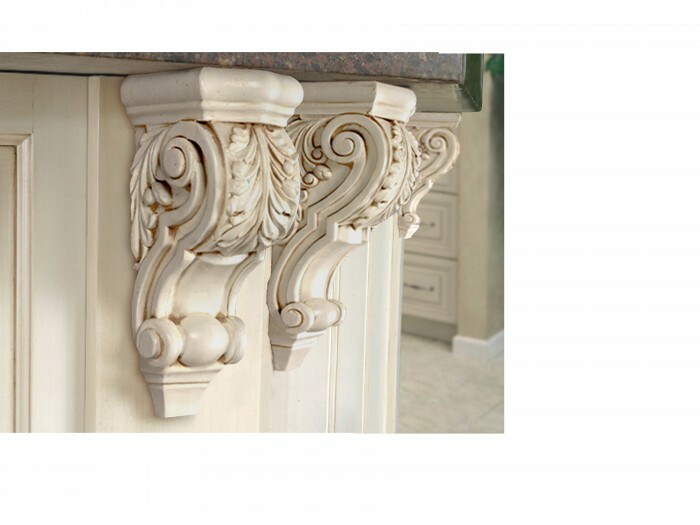 Corbels are one of the most popular and versatile design elements. They are used to add a decorative touch to cabinets, counter tops, shelves, mantels, entryways, and more. 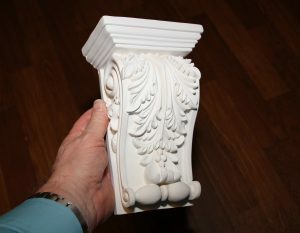 Corbels come in many sizes and designs to suit any application. 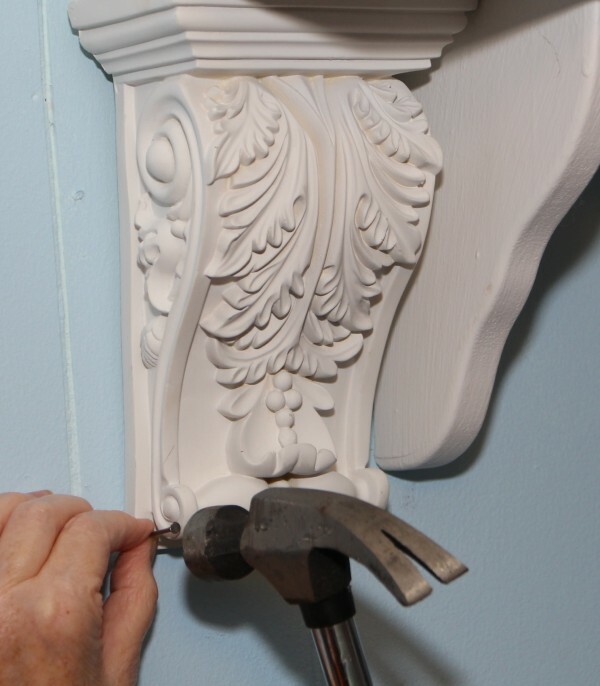 Restorers Architectural new line of urethane corbels and brackets have the same beautiful detail of wood, but urethane will not split, crack or rot like wood. They are also weather and insect resistant making them ideal for outdoor use. Durable, lightweight urethane corbels are used primarily in decorative applications and are not designed for supporting weight. 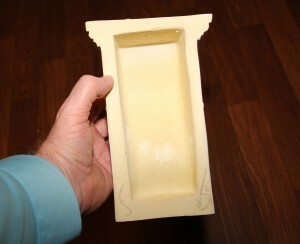 They are factory primed white during the mold process and are shipped ready to paint, faux finish, or gel stain. 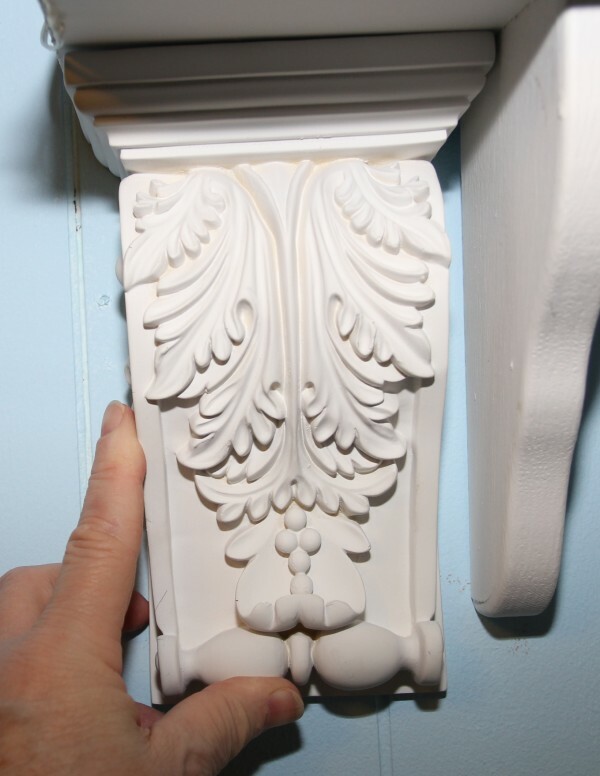 1 – Lay the corbels face down on a soft surface like a towel that will not mar the product face. 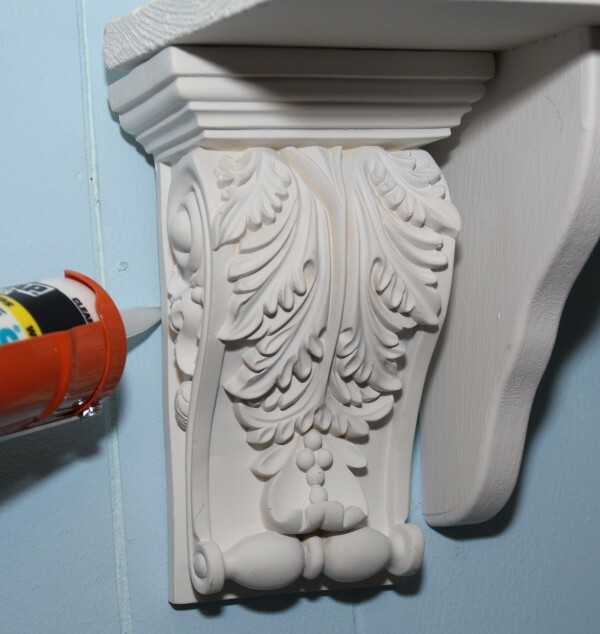 5 – You may also want to secure the corbel with finishing nails. Fill the nail holes with caulk. 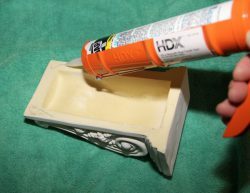 When the caulk dries, lightly sand with extra-fine sandpaper and touch up with paint.